Use Rails? Check yourself for the YAML exploit. 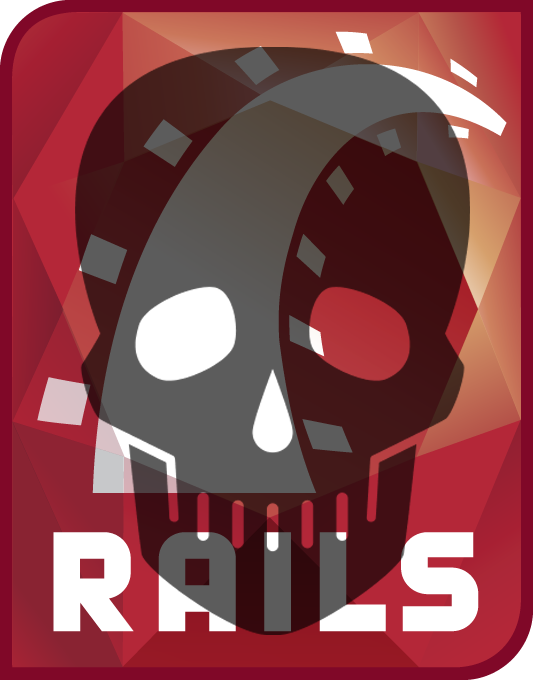 Anybody using Ruby on Rails has been sitting uneasy for the last few weeks, and with good reason. The most recent Rails vulnerabilities have been the worst ever, affecting both Rails and non-Rails websites. If you haven't been able to drudge through the extremely technical blog posts, or haven't had time to think about it: the Rails YAML vulnerability allows for hackers to gain arbitrary remote code execution - that is, gain full control of the entire server. Once one server's been fully compromised, it's not hard to own all the machines. Plenty of customers and friends of ours have requested a simple way to check their site for the Ruby YAML vulnerability, so now we have it! Feel free to test your site quickly and for free at https://www.tinfoilsecurity.com/railscheck. We determine this by sending a harmless request to your web server. The request doesn't do anything -- it is designed to be rejected with an error, much as if someone typed a URL incorrectly and requested a web page which doesn't exist. If your application is vulnerable, it will respond with a particular error code, whereas apps that are not vulnerable will not. This vulnerability allows attackers to execute code on your server, but we don't actually do this. We're looking at one of two different ways to detect this vulnerability, which isn't 100% fool-proof. We'll have both forms of detection in our scanner real soon now, so I do recommend doing a full vulnerability check for free with our scanner. Also, this check is for websites using the Psych YAML Engine and not the older Syck. All of the proof of concepts we've seen so far are for Psych. That doesn't mean Syck isn't vulnerable, but that our checker will only work for Psych. In all likelihood, Syck is vulnerable too and you should upgrade your Rails all the same. Please feel free to reach out at support@tinfoilsecurity.com or on our chat at http://www.tinfoilsecurity.com/chat if you or anybody you know needs help fixing this vulnerability. It's a large issue we want to help people avoid.